John qualified from UCC in 1977 and worked in London for 10 years. 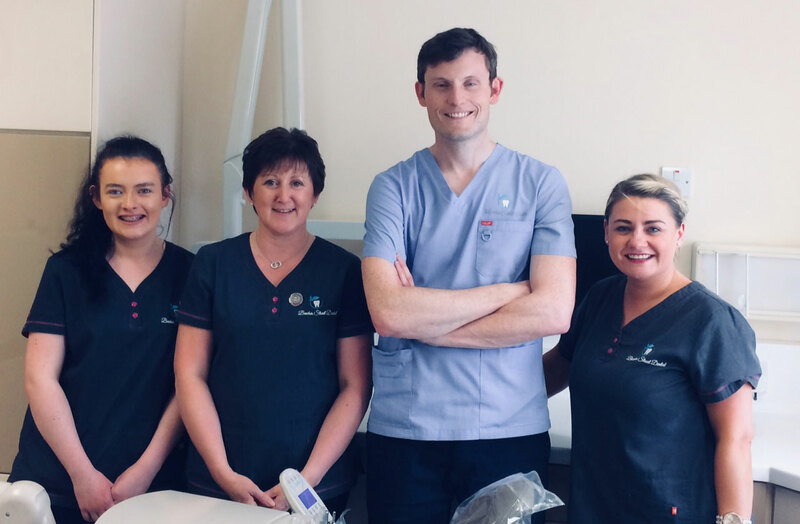 He has been working in Mallow since 1988 where he was initially based in the West End but moved to the current practice on Beecher Street in 1993. John enjoys practising all aspects of dentistry but has a particular interest in implants. 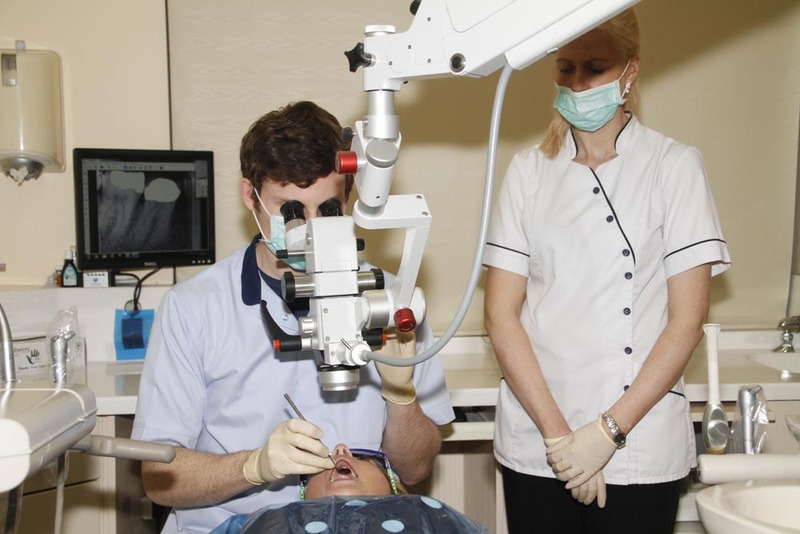 He gained a certificate in implant dentistry from sheffield in 2003 and has been placing and restoring implants since. He is a former president of the Irish Dental Association and is still a committee member of the Munster Branch. Darryl qualified from UCC in 2008 with an Honours degree and worked in the UK before returning home to work in the family practice. He has a keen interest in Aesthetic and Minimal Intervention dentistry. He recently gained a Diploma of Primary Care Dentistry awarded by the Royal College of Surgeons Ireland (RSCI). He is a member of the Irish Academy of Aesthetic Dentistry and the Royal College of Surgeons Ireland. He stays up to date with current treatments by attending hands-on courses as often as possible. Bridget Murphy is a Registered Dental Hygienist who qualified with a first class honours in the Diploma in Dental Hygiene from UCC in 2002. During her studies she received the Colm O’ Sullivan Gold Medal & the Sensodyne award for highest marks and best clinical examination result. Bridget also received the Braun-Oral B award for best project for her final year exam. 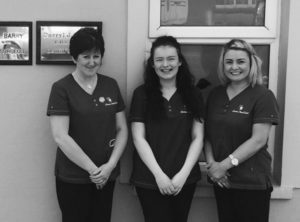 As well as routine Scale and Polishing, Bridget also carries out more advanced Periodontal treatments for patients with gum disease. She also places Fissure Seals on childrens teeth, gives specific Oral Hygiene Instruction, diet advice in relation to the prevention of decay, and Smoking Cessation advice. She has been a member of the team for over 10 years. Fiona has been with the practice for over 15 years and and is a fully qualified and registered dental nurse. Her experience is invaluable especially when it comes to training new team members. Claire joined us in January 2018 and is our newest member of staff. She is extremely motivated and always happy to help answer any questions you may have.